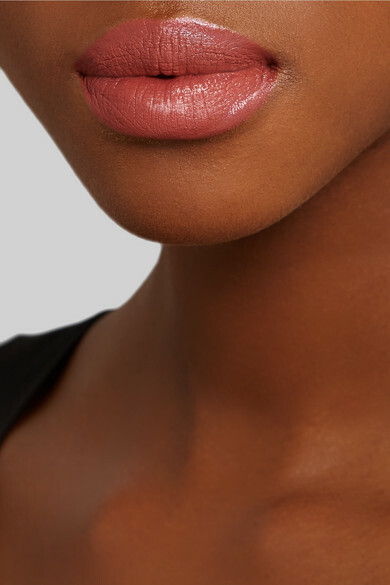 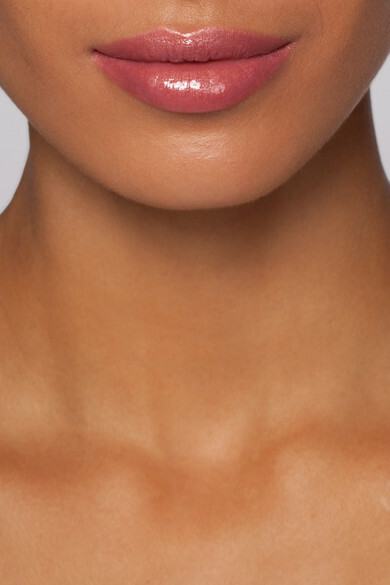 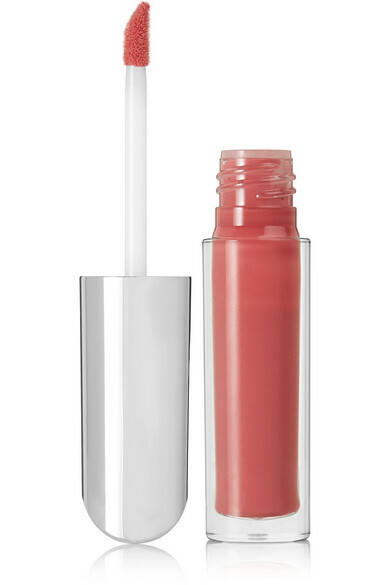 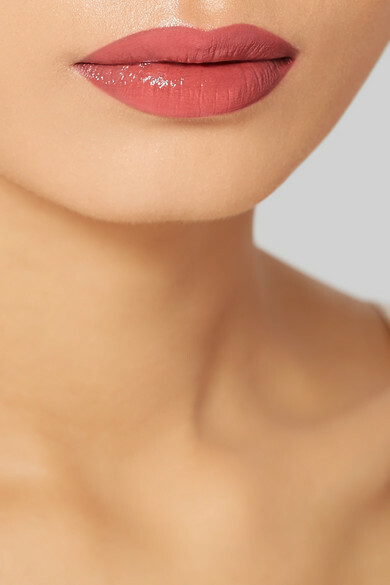 Gone are the days when layering up on lip gloss meant a sticky mess. 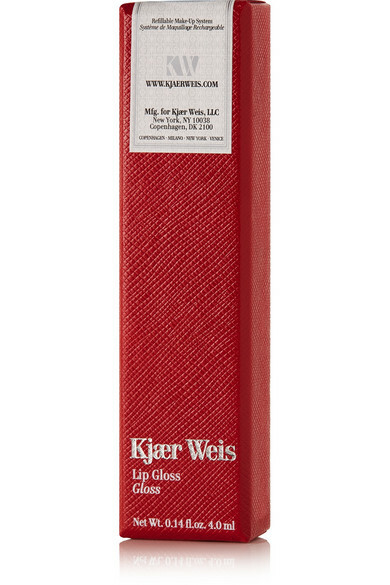 Blended with Castor and Rosehip Seed oils, Kjaer Weis' formula washes your pout in a pastel-pink tint while boosting hydration and fullness. 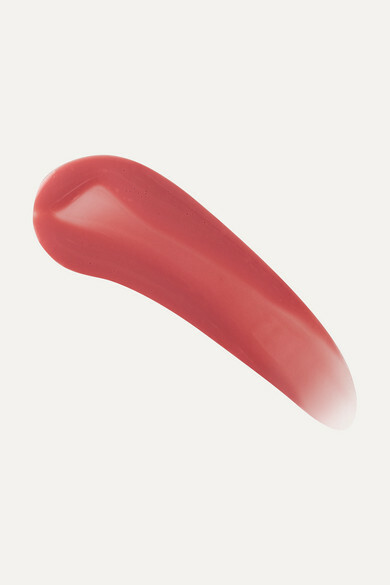 The only thing better than its shiny finish is the lightweight, smooth texture.